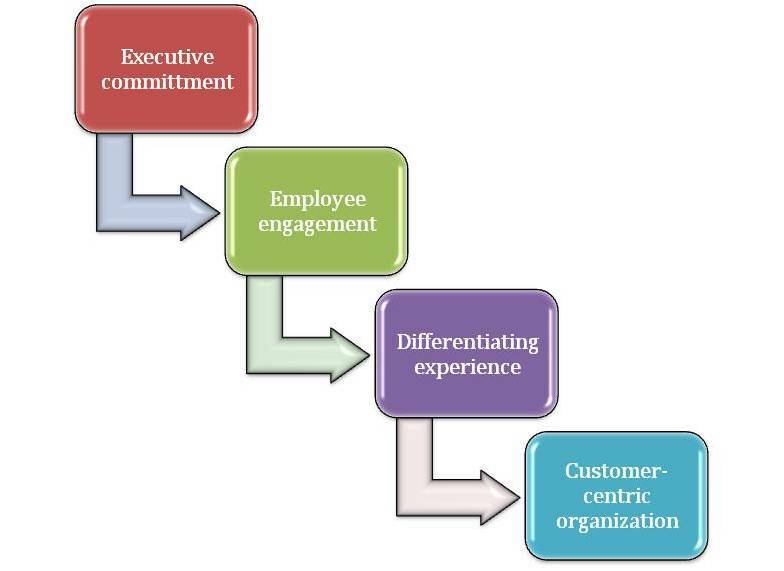 Customer Experience by Design (CED) is an innovative customer insight company for service industries. We specialize in uncovering the truth about your current customer experience by offering a perspective that’s qualitative, information pills experiential, viagra 60mg emotional and action-oriented. It’s a practical approach to the customer experience puzzle. Customer experience…the sum of experiences a customer has with your business across all touch points and channels. Are you counting what counts? Do you want to know the truth about your customer experience? Every interaction—both tangible and intangible—a customer has with your organization causes a ripple effect. One bad experience and that person tells ten other people, or blogs about it online, or complains to customer service. Each touch point is important, and needs to be intentionally designed and delivered by employees who understand the value of a winning experience. If you don’t understand the “blind spots” in your current customer experience, you are leaving money on the table and reducing your profit margins. What are you counting? Studies show that 80% of companies believe they deliver a superior customer experience, but only 8% of their customers agree.